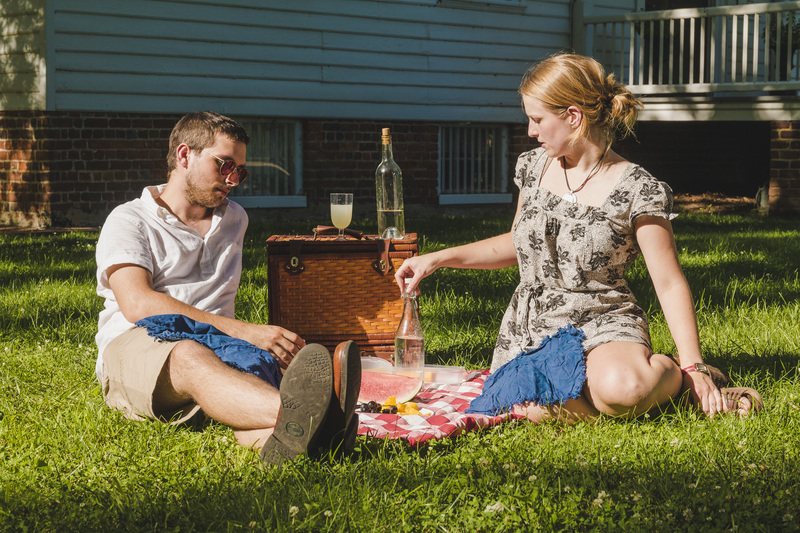 What ever happened to the art of picnicking? I used to play the classic “We’re Going on a Picnic” game with my ESL students in Prague. 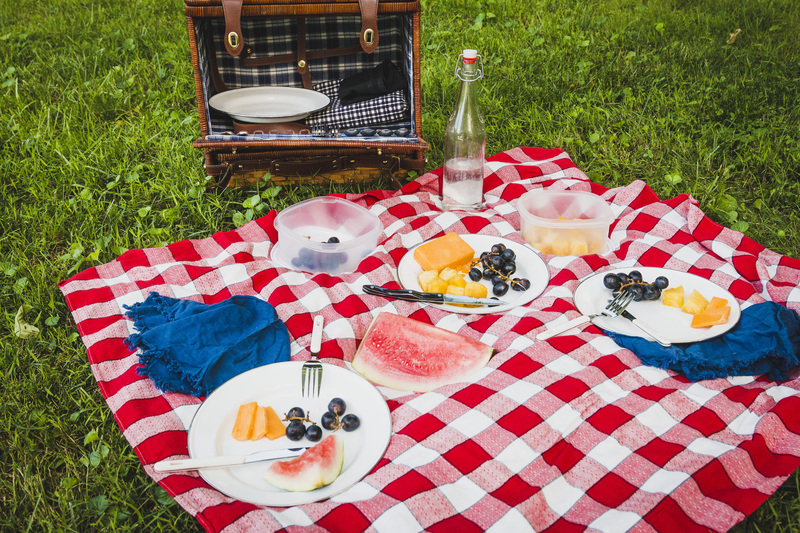 “We’re going on a picnic and I’m bringing…” It was a good way to review food vocabulary. They weren’t always ueber-enthusiastic, but, it served a purpose. I digress. Why don’t people go on picnics anymore? It turns out, some people still pack a basket and get outside to share a meal and quality time together. Recently, I did just that with some friends (and their adorable new Rottweiler puppy, Cooper) at one of Hopewell’s best picnic destinations, Weston Manor. The historic plantation home is a perfect river-front setting for a picnic. 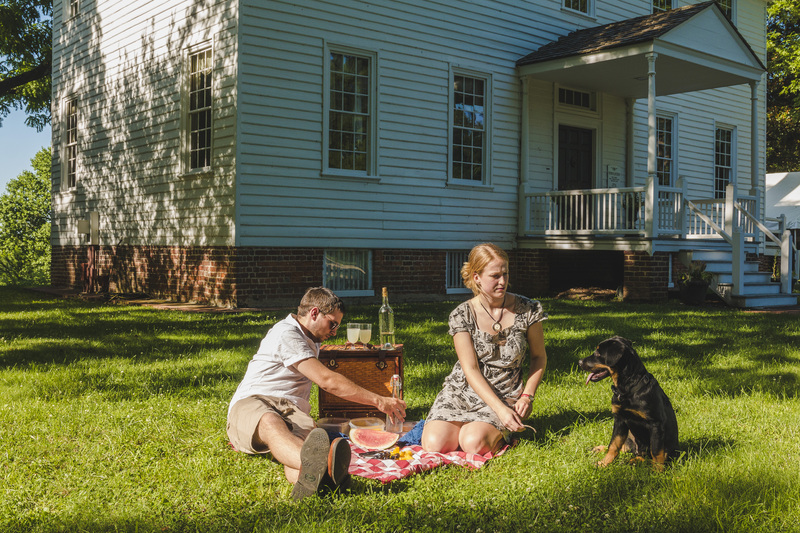 The 19th century plantation home, the lush greenery that surrounds it, and the gentle waters of the Appomattox transport you back to a simpler time when picnicking was about as American as apple pie. Appomattox Manor at Petersburg National Battlefield’s City Point unit is another ideal location. 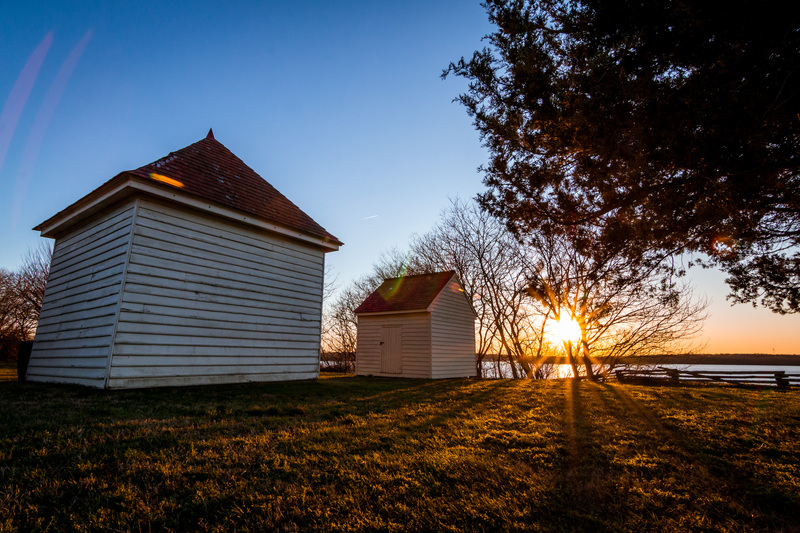 Rest under the shade of a tree, or head down to the waterfront pavilion at the bottom of Pecan Avenue where you can enjoy the gentle lapping of the James River. And, in case you didn’t know, Prince George County is home to one of the best parks and nature trail networks in the area, Appomattox River Regional Park. Multiple trails, a boat launch for canoes and kayaks, as well as several pavilions provide the perfect setting for your next picnic. 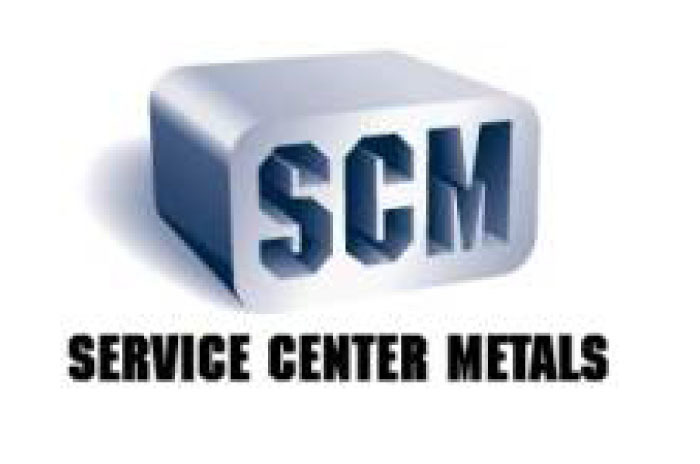 It’s close and convenient but let’s you feel like you are miles out of town. Bring a fan – People have been picnicking for centuries in extreme heat wearing far more clothing than any of us do today. The used to carry fans! Don’t forget yours! Wet a bandana and tie it around your neck. The moisture will help keep your neck and core temperature down. Bring plenty of water and drink plenty of water before you go (but, remember, the trees are not toilets! 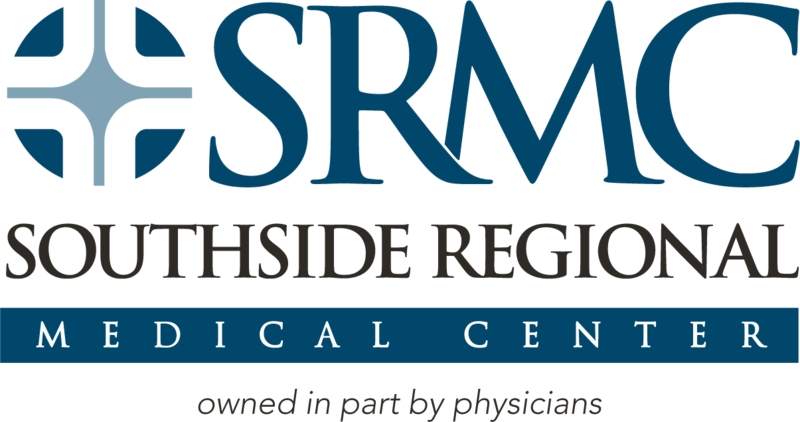 Public restrooms are available at all locations). Or, try lemonade. Nothing says summer picnic like fresh, cold lemonade. Lather up! Don’t forget that sunscreen. Sunburn and skin cancer; no Bueno. That steak and cheese sub you got at Sub Hut two days ago? Yeah, don’t bring that. Leave the hot, greasy foods at home. Head down to Randolph Market and pick up some fresh fruit and chilled eats. Watermelon, grapes, hummus, pineapple! Hmmm. That’s what I’m talking about. So, paint your wagon and… No, wait, that’s the musical that was on TV last night. So, pack your basket, and go for a picnic! Yeah, that’s what I meant.